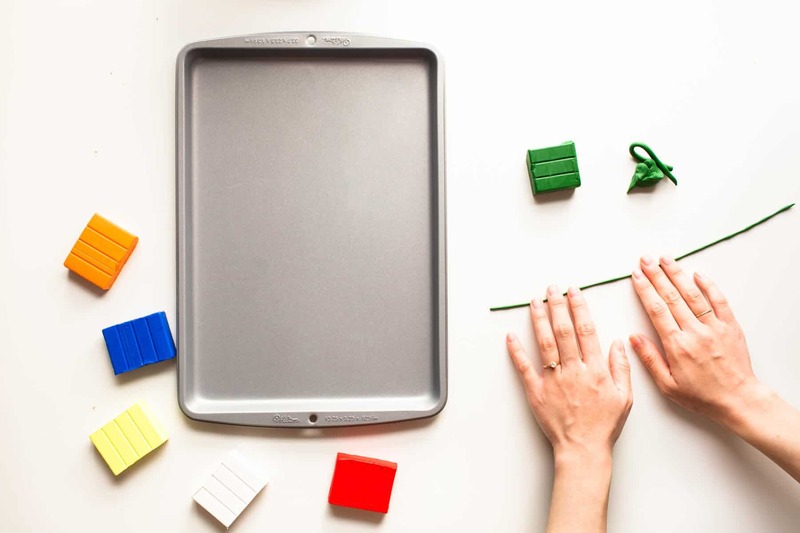 Remember working with salt dough as a kid? The last time I can recall crafting anything with salt dough, it was big, twisty pretzels at a summer camp. So when I decided to try my hand at salt dough ornaments this year, it seemed fitting to make another baked good! Donuts were the obvious choice, because frosting! Sprinkles! Oh, and a built-in hole that makes them easy to hang. These took a full day to make (mostly because they need to bake a few times), but every step is really easy. I could even see this being a fun winter break project with older kids. 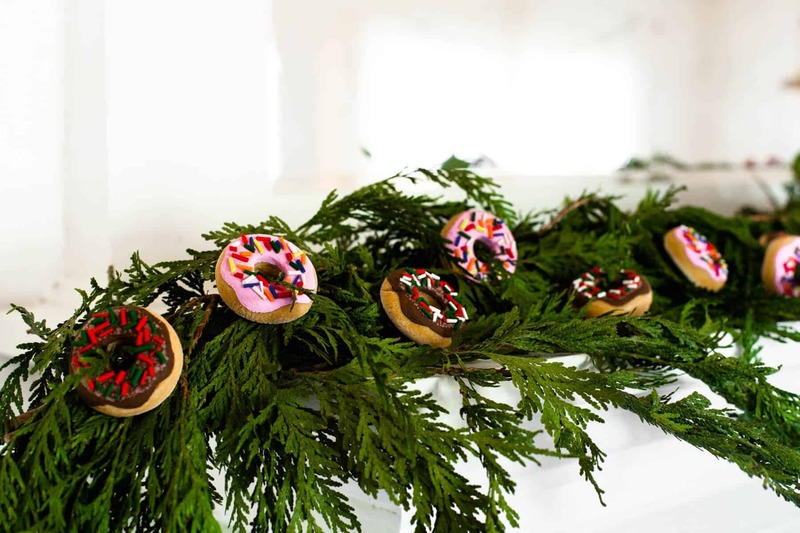 I chose a mini donut pan instead of a full-sized one to keep the ornaments from being too heavy, and their petite size is perfect for adding to a wreath or topping packages in place of a bow. And hanging on a tree, of course! Stir 1 cup flour and 1/3 cup salt together in a bowl. Add 1/3 cup water, stir, and add up to another 1/4 cup of water until a dough comes together. 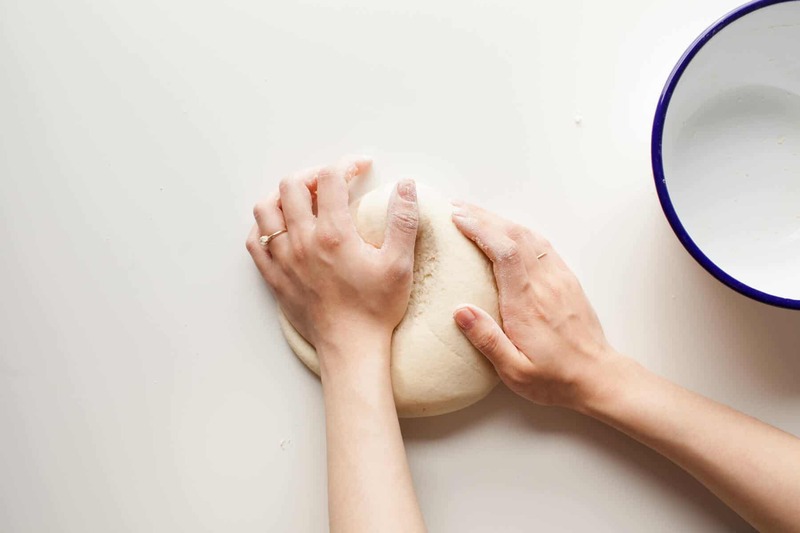 Turn onto a work surface and knead until smooth and soft. 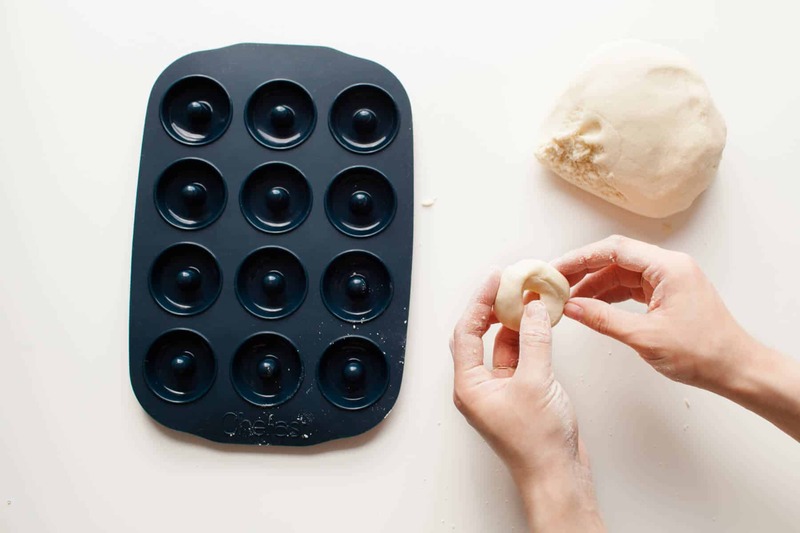 Pinch off a small piece of dough and roll it into a ball between your palms. 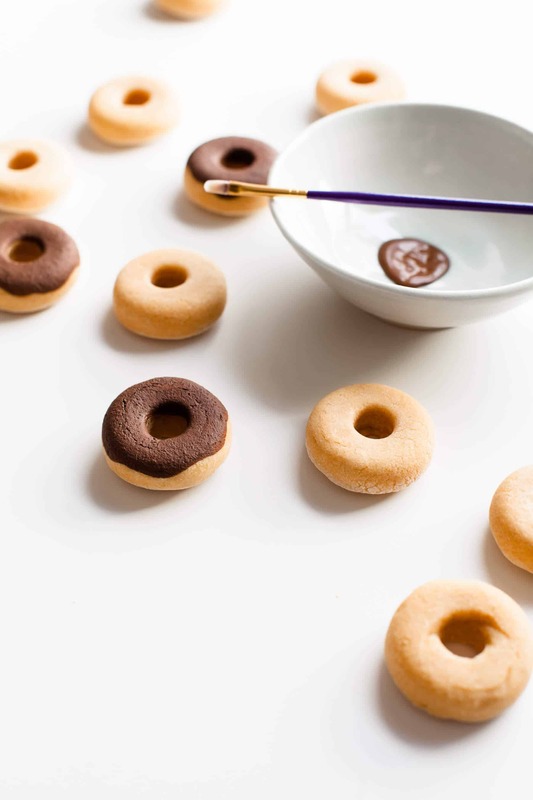 Use a finger to create a hole in the center and gently pinch it into a donut shape. It doesn’t have to be perfect. As long as the side that goes into the pan is relatively smooth, the donut will come out nicely. Press into the pan. Bake the donuts at 250ºF for 3 hours. Allow to cool, then remove the donuts from the pan. 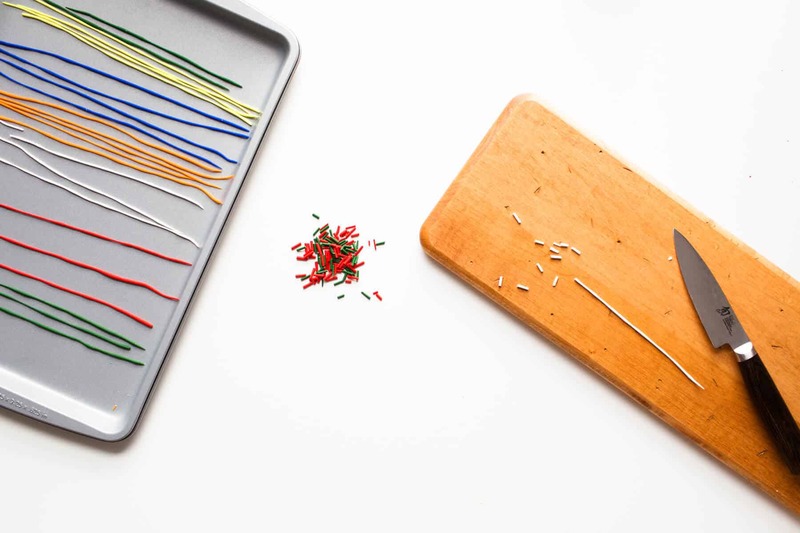 Make the sprinkles by rolling out long, skinny pieces of polymer clay. This was easiest for me when I kneaded the clay until it was warm and pliable before rolling it, and when I rolled just in one direction. Bake according to the package instructions (this was only about 5 minutes for me). The clay will feel a little soft when done; it should be bendy but hard once it cools. 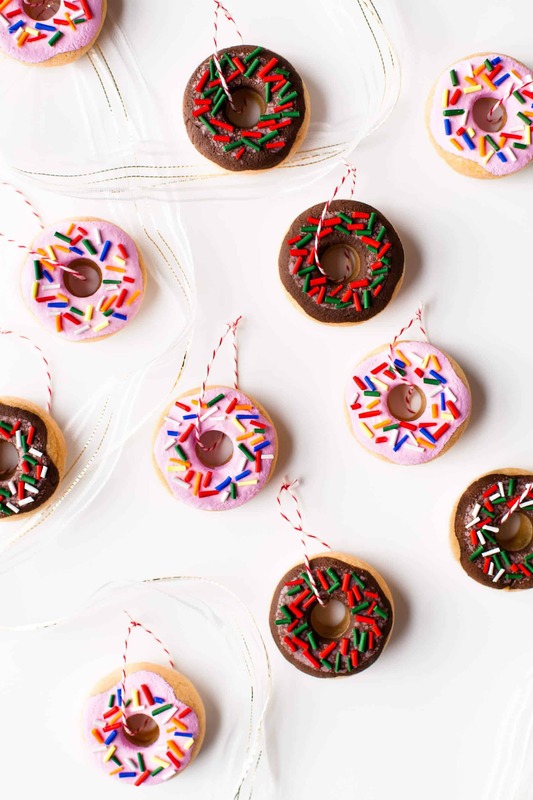 Use a sharp knife to cut the clay into sprinkles. Beware, they go flying everywhere! 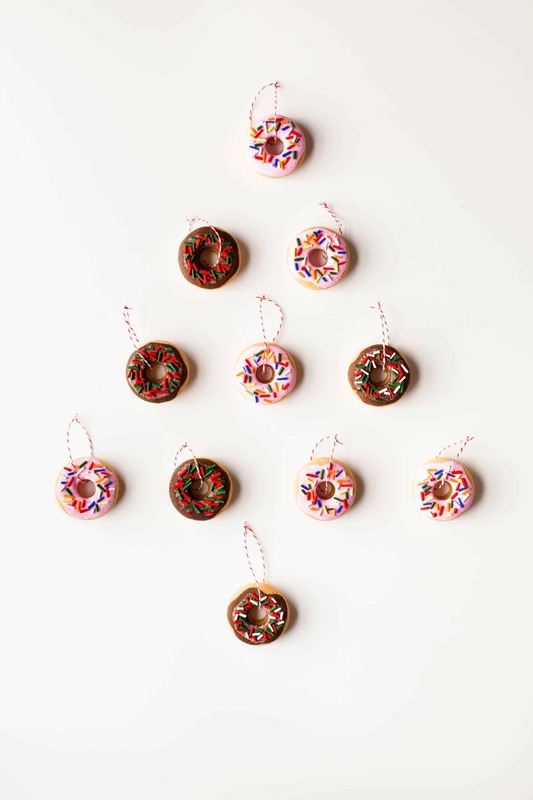 Now it’s time to decorate the donuts! I mixed a “dough” color with a few paints before deciding I preferred the look of the plain donuts. If your donuts come out pale, you might want to give them a dough colored base coat. Then paint on the frosting, which took about three coats before it looked neat and opaque. Allow to dry completely before moving on. 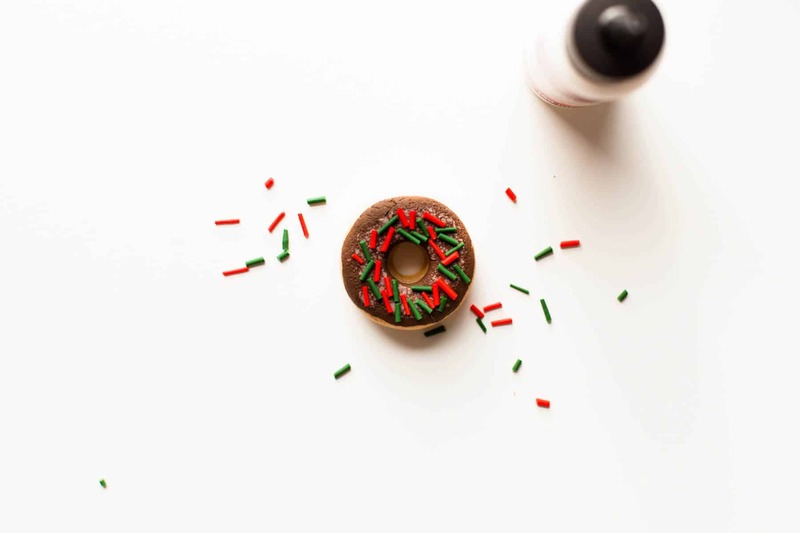 Paint on some of the bakeable adhesive and press the sprinkles into the adhesive. It looks a bit gluey but turns almost clear after baking. Bake according to the adhesive directions. 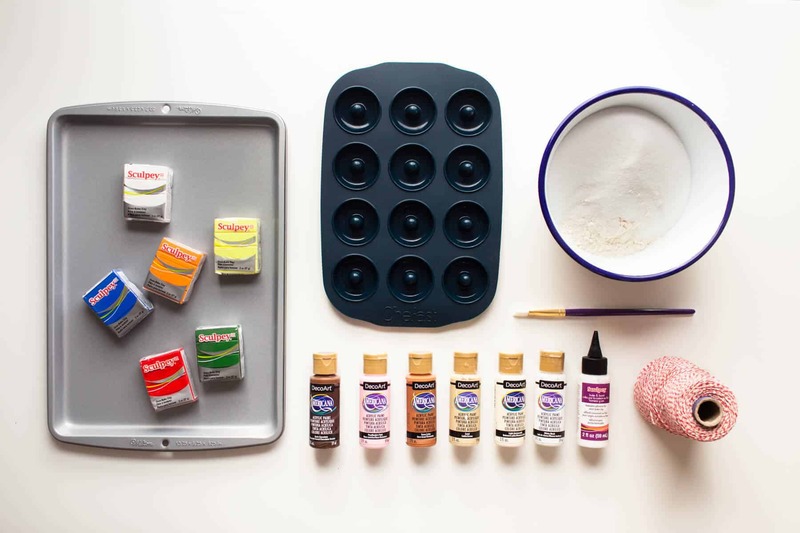 If any visible adhesive remains, you can use a fine paintbrush to touch up the frosting. Add the string and they’re ready to hang! What an extraordinary idea, they look so cool! These are very cute. Why the bakeable adhesive though? 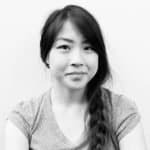 Would a air dry craft glue work just as well? I’d had success with bakeable adhesive in the past so I decided to use it here for an extra strong bond. Regular glue would probably be fine, but perhaps slightly less durable over time! Love this! 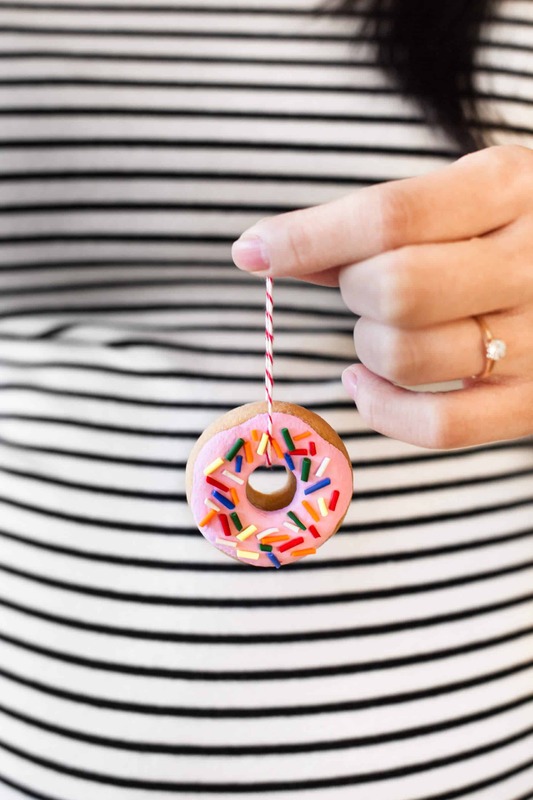 Did you bake the sprinkles in your kitchen oven or do we need to bake in an oven just for clay? Thanks! Making handmade ornaments is a family tradition for me, started by my dad over 40 years ago. He also used salt dough and, sadly, a consequence of at least his recipe is that over the past few years they have started to really crumble and break. They are also subject to mold if housed in, say, a basement opposed to an attic. Salt dough is easy but may not last a lifetime! I am opting for actual ceramic clay going foward, in hopes the memories my kids and I made will last longer. These are so cute!! If we wanted to do a glazed finish, what would you recommend using? Hi Katrina, I haven’t used it personally, but I know Sculpey has a high gloss glaze that would probably work well! Let me know if you try it out! OMG these are the cutest! I love the size! They would make such a fun present for a group of friends! 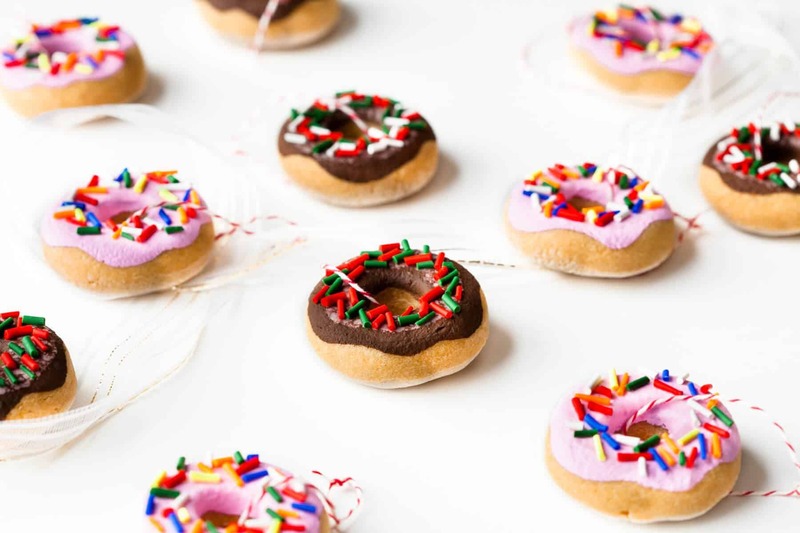 Tiny food is really in right now and these ornaments are bound to be a hit! Super cute. 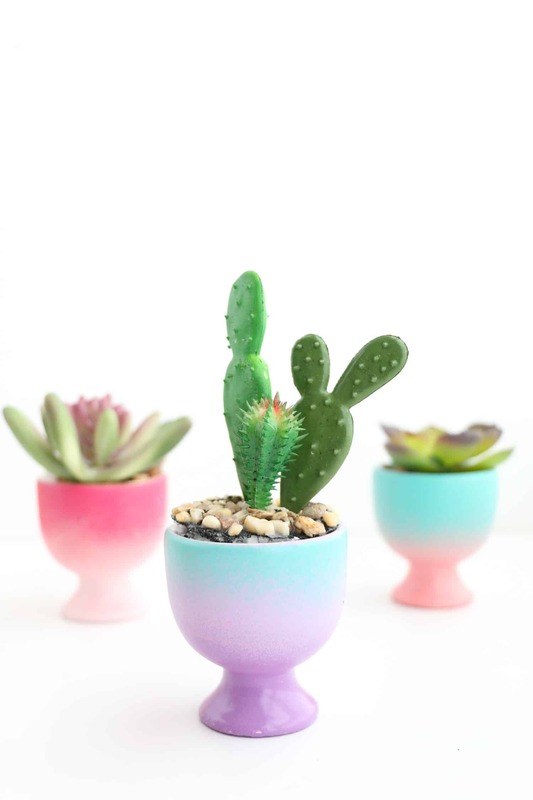 These are so freakin’ adorable! I’m in love! Will definitely be making these for like ANY time of the year!